This next photo is us during either Memorial Day Weekend (MDW) or Labor Day Weekend (LDW) of 2009. I was fresh out of high school and obviously a lot thinner than I am now. Although I can’t believe back then I thought I was overweight. I feel like I’m doing a chronicle of my life with Aly but this is more about my memories of the beach. Speaking of flings, there was a very notorious hookup I had thanks to the bar in this picture (left). This was the night I met Mo. He was about 6’7 and African American. One of those guys that should be in the NFL or NBA or something. Anyway, we made out on the sandy shores of Seaside Heights and then I went home. Nothing came of it even though I’m pretty sure my friends wanted something to come of it – especially if it meant making fun of me for my ridiculous underage behavior. Right now I sit here and wonder what has happened to the lovely Spicy’s, (the bar in this picture) especially since they just remodeled it. 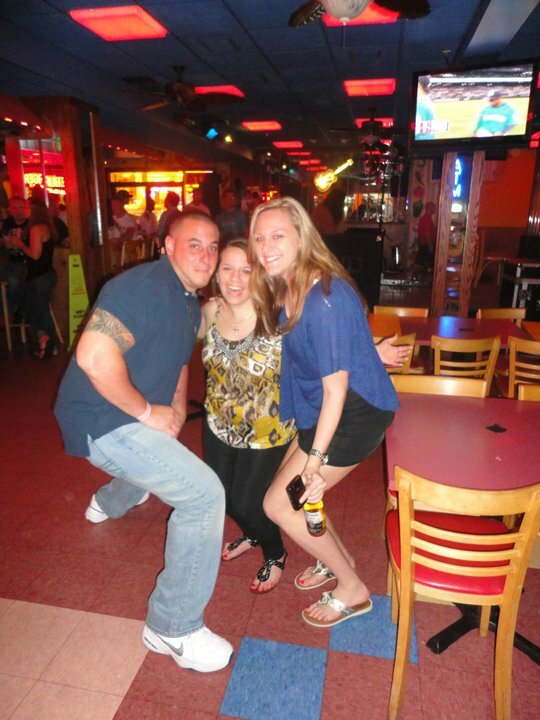 I just love when trashy bars try to be classy, which is basically every single establishment in Seaside Heights. Speaking of trashy establishments of Seaside, The Hershey Motel is one of the trashiest. The model of choice for Prom Weekends of high schools all over the state, every inch of the rooms have been corrupted. 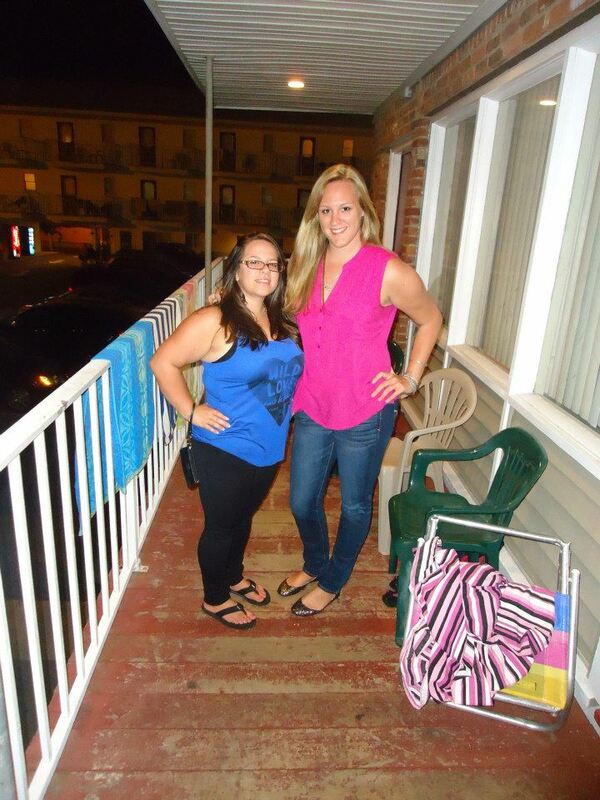 We decided to get a room there for old times sake this past LDW. I’m pretty sure we got the room that I was actually in during my prom weekend. What are the odds? Seriously can someone tell me? I can safely say that this is a lesson that I still apply to my everyday life. What a great collection of memories. I would love to reblog this, or better yet, invite you to share your story on http://jerseyshorestories.org/! The Shore has become a home, a second home,and a home away from home for millions and the memories occupy a special place in all of our hearts. While structures come and go, tides change, and summer friends move away, reminiscing of seasons past keep the shore a vibrant place with its own cultural mythology. I want to capture those memories at http://jerseyshorestories.org/.